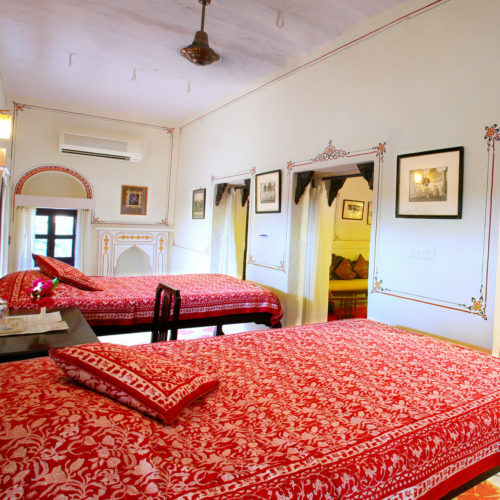 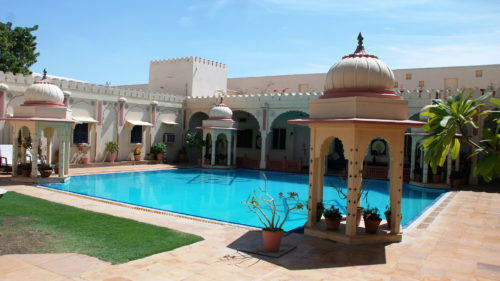 Located 40 minutes south of Jodhpur, this lovely, family run fort is a great favorite for those who prefer to be out of the city and in a rural environment. 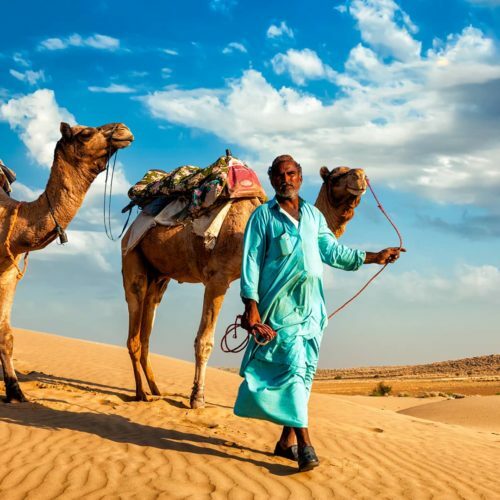 The family are lovers of the great outdoors and will take you out to visit the local tribal villages and farming ommunities. 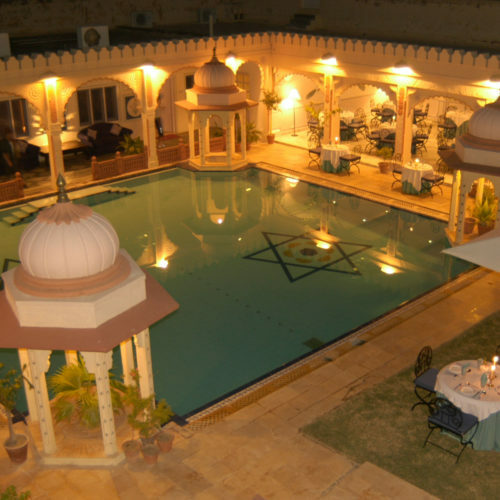 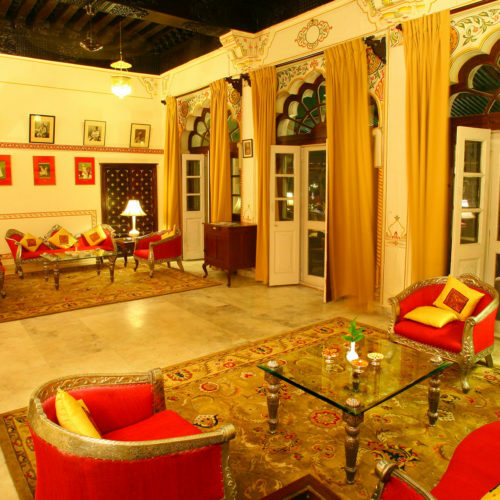 There is an excellent swimming pool and the Rajasthani cuisine served here is truly delicious.